Rachel: What are you planning to do? Young Do: I plan to shut your mouth. Young Do: This isn’t a request, it’s a warning. Tan: I am asking you who were you with at night? You have been caught. 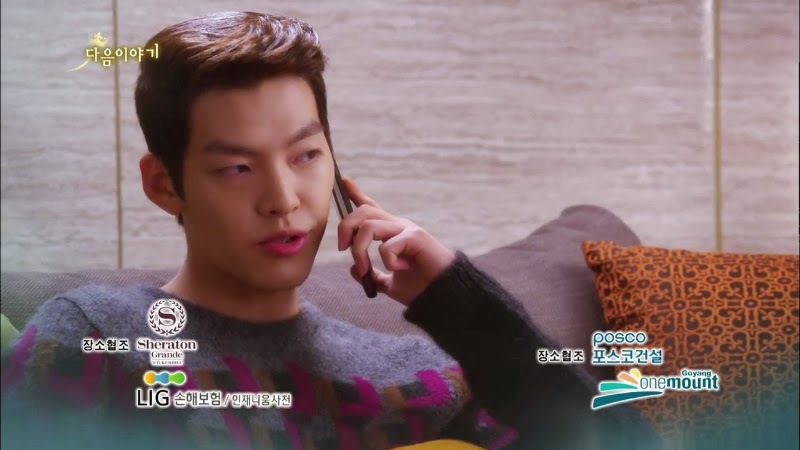 Eun Sang: Do you have morbid jealously? Young Do: Are you two friends? 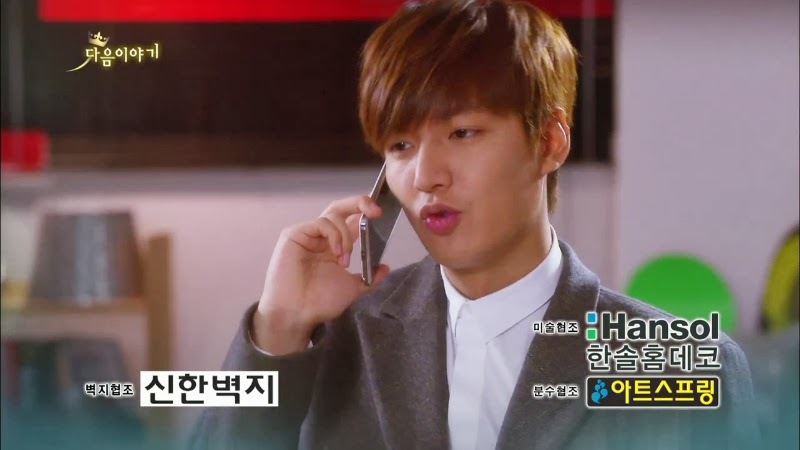 Tan’s dad: Is it named Cha Eun Sang? Prepare her to send her abroad. 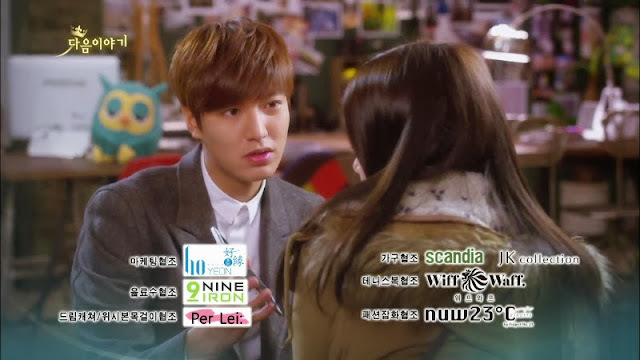 Eun Sang: What are you going to do now? Tan: I’ll study hard and succeed. Eun Sang: You might as well go to KPOP Star! Tan: No no, I can’t sing well. Ki Ae: Where is Tan? Did he come to see you? He came, right? Ki Ae: Let’s go home. KA: Are you two planning to be together or what? Eun Sang: Have a good dream. Tan: I’m already dreaming. You are there.